On his last day in the job, we take a look back at the outgoing Labour leader through the years. 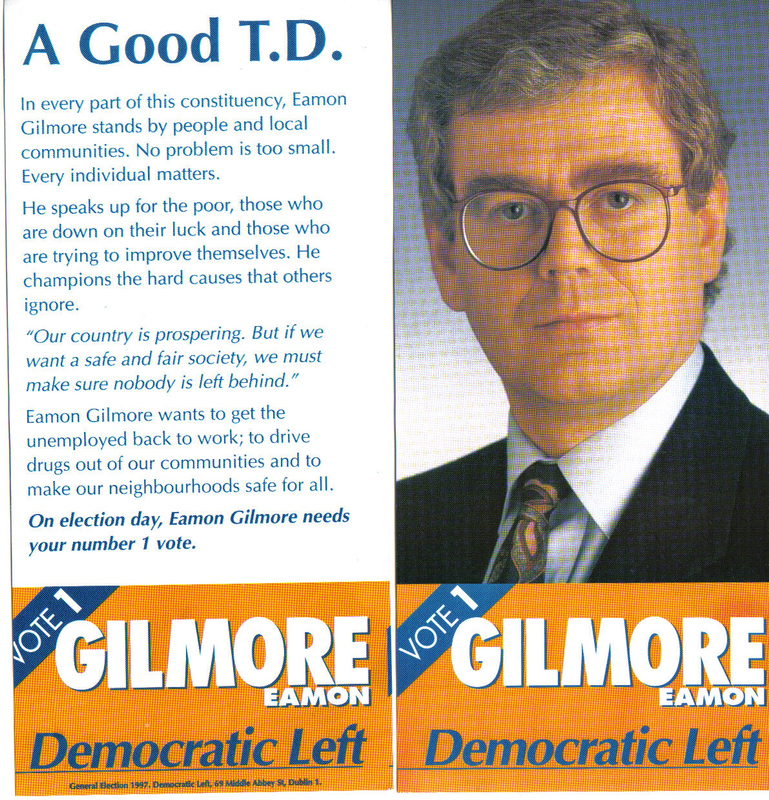 WITH HIS SUCCESSOR set to be announced today, TheJournal.ie has been taking a look back at Eamon Gilmore’s career, and hair, over the years. Either deputy leader Joan Burton or junior minister Alex White will take over his roles as head of Labour and Tánasite this evening. To mark his last day in office, we’ve compiled a slideshow of the outgoing Labour leader for your viewing pleasure. Depending on your emotional state right now, here’s some music to accompany the photos. Enjoy. I see your serious and I raise you pensive. With Enda in happier times. A vote is a vote, damn it. 'Where's Gilly?' was the must-have Christmas book of 2007. Sure 2008 was great altogether. We're not going to lie, this is here primarily due to Brendan Howlin's hair. All images c/o Photocall Ireland and Irish Election Literature. Email “Au Revoir Eamon: Gilmore through the years”. 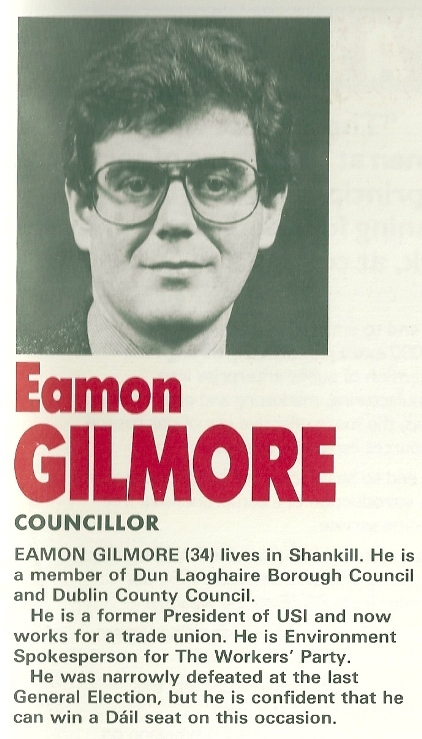 Feedback on “Au Revoir Eamon: Gilmore through the years”.